They are providing a 15 minute introductory video for councils that wish to be part of the “soft launch” of Cub Scouts in the middle of January 2018. We have not received word yet whether the Crossroads of America Council wishes to participate in that. Since we are normally a beta tester for many programs, it would not surprise me if we do. UPDATE (12/20/17): I have been advised that we will have an official update on what local council will or will not do after the Council Board meets tonight. Watch this article for further updates. This entry was posted in Co-ed membership, Girls in the BSA, News. 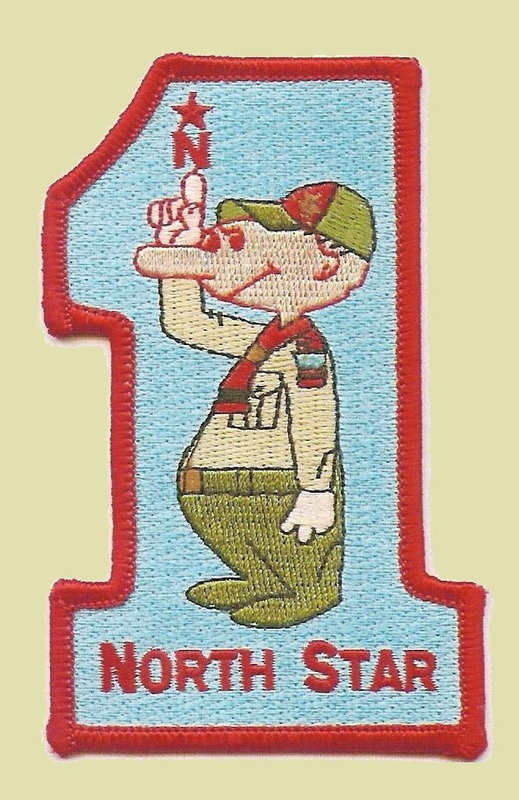 North Star Grew in 2017!